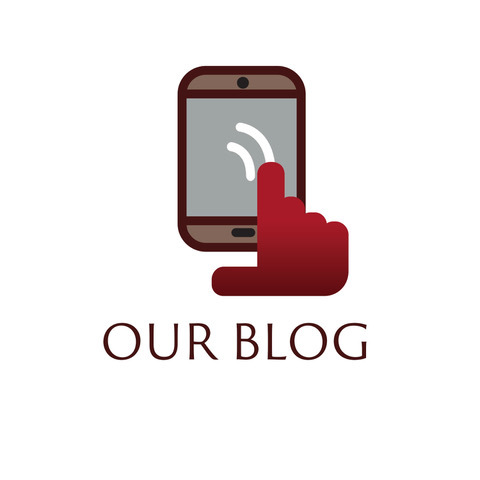 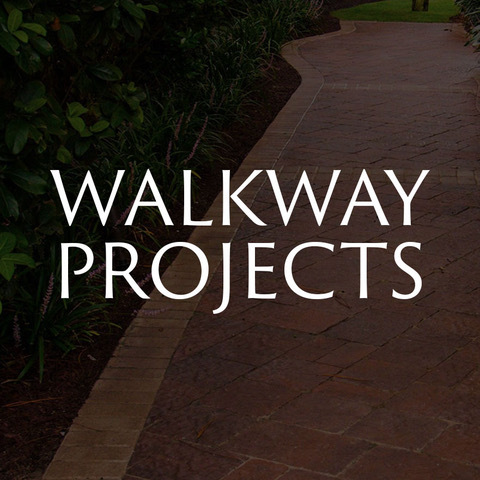 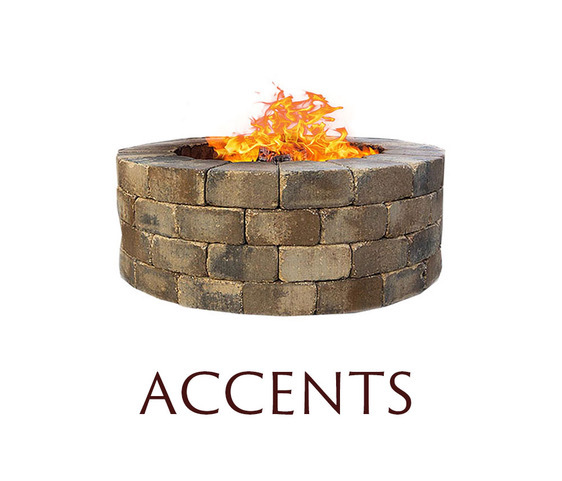 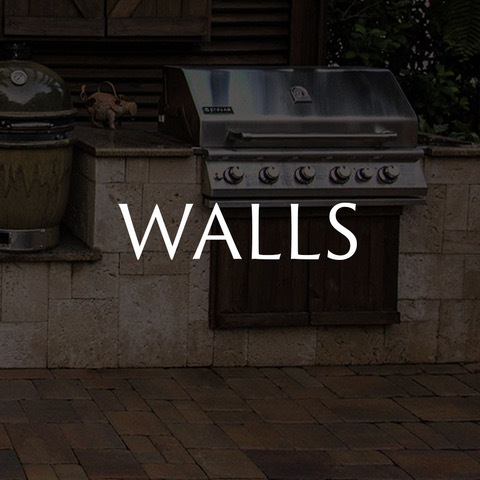 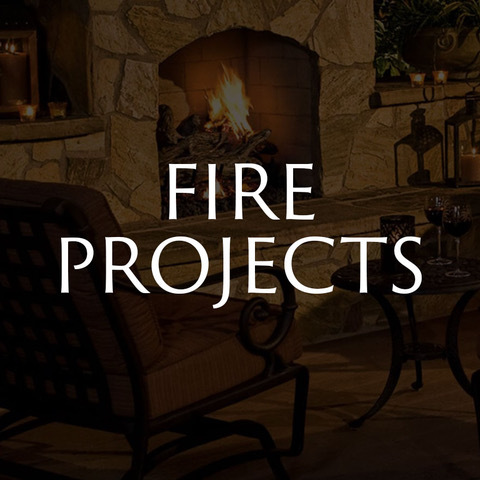 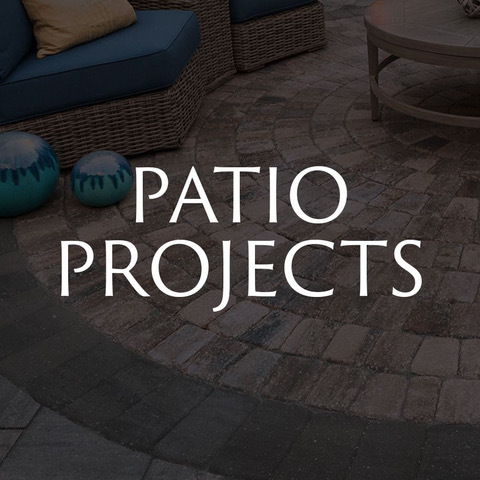 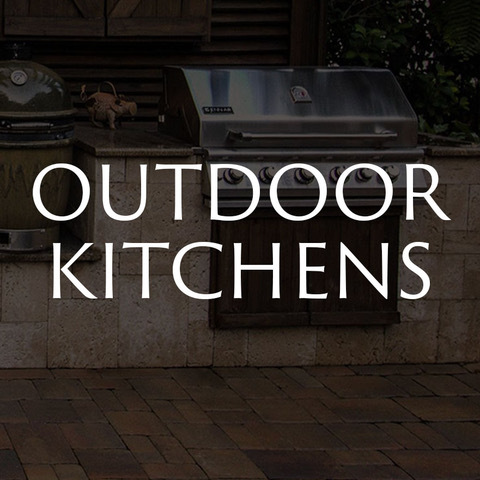 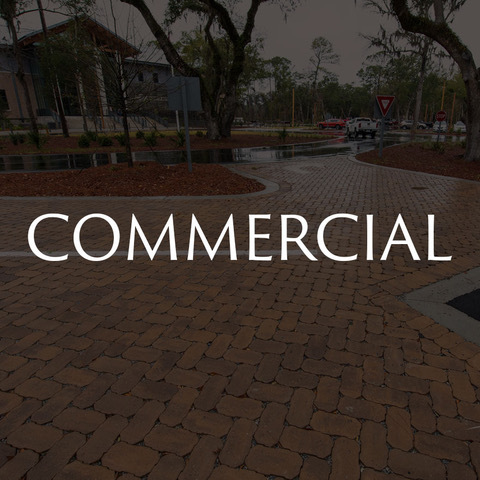 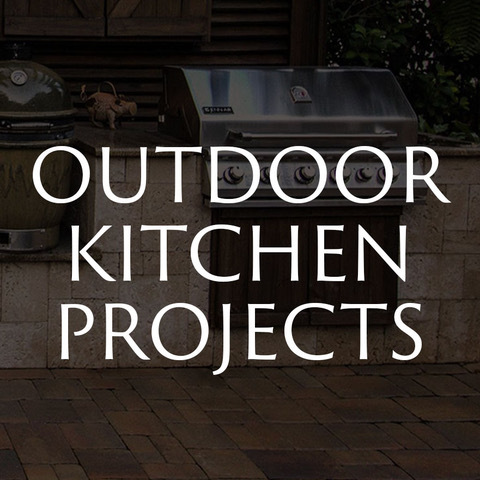 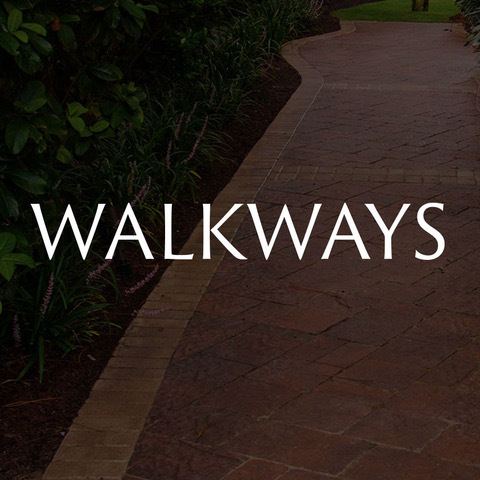 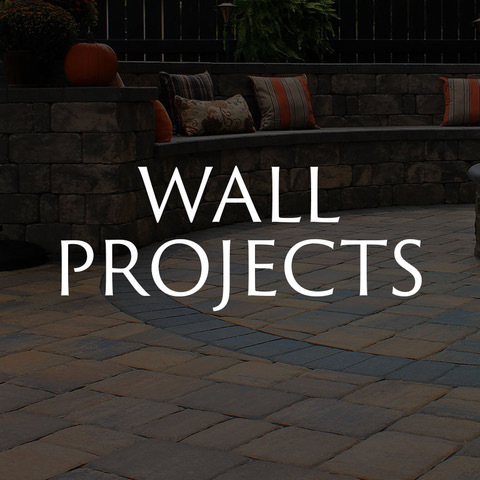 Whether you're looking for a patio with old-world charm or a walkway with contemporary flare, we offer a wide variety of textured pavers to fit your style. 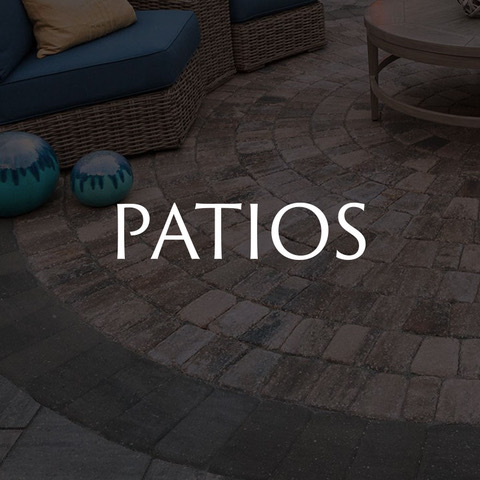 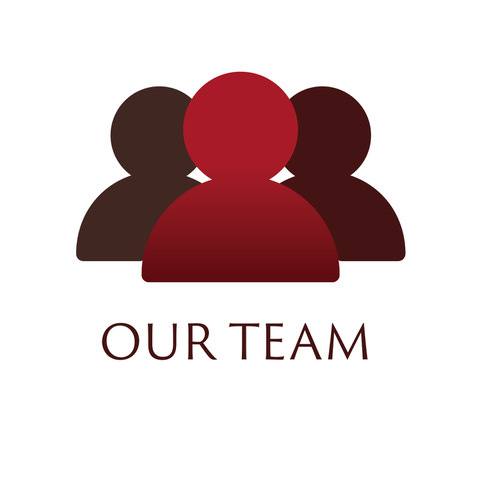 Whether your color palette is neutral, warm or cool, we have multiple options and paver styles with rich color blends to complement the architecture of your home. 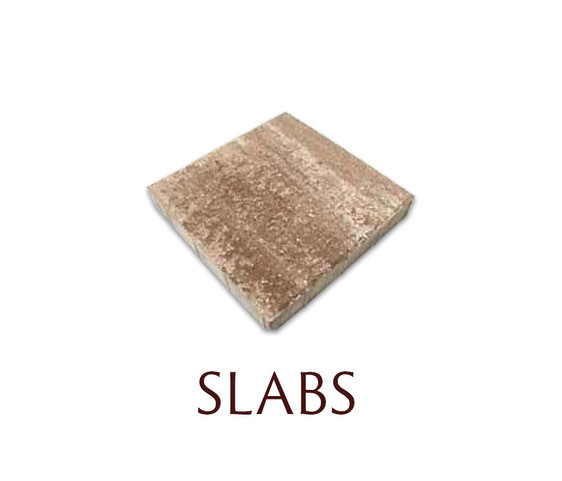 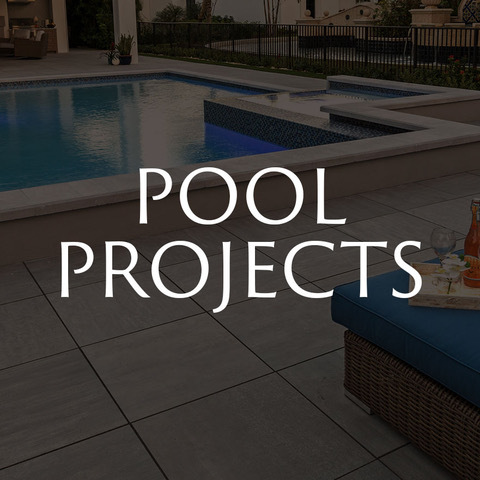 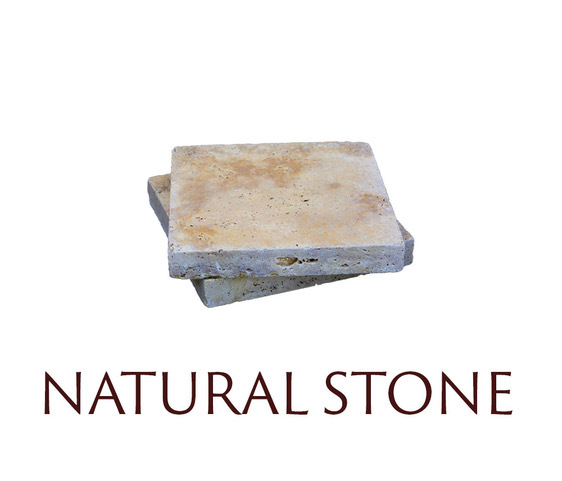 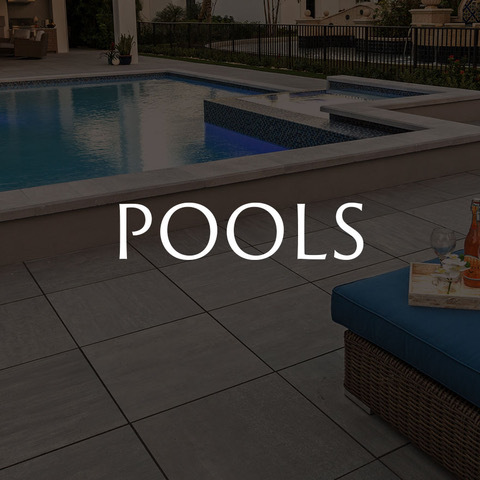 Enjoy a natural stone look for backyard patios and pool areas, or add warmth to your outdoor living space with unique shades of subtle or vibrant colors in a wide variety of tones. 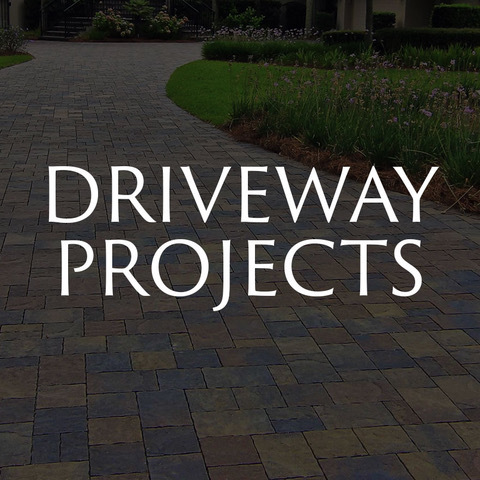 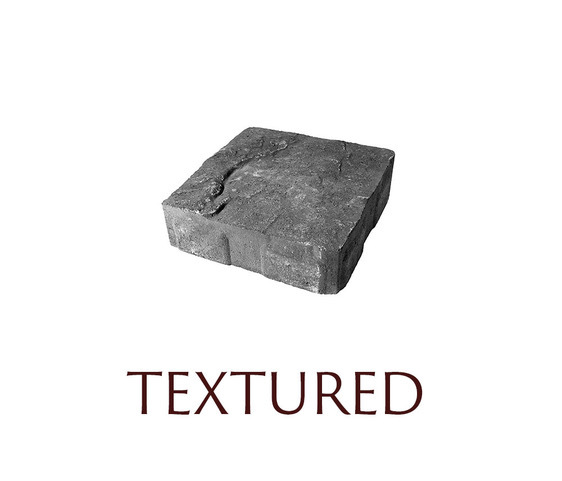 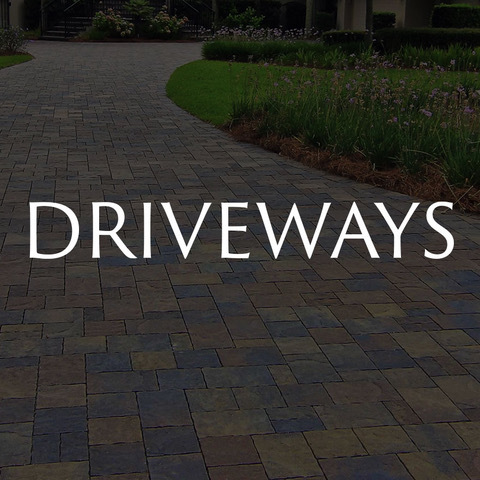 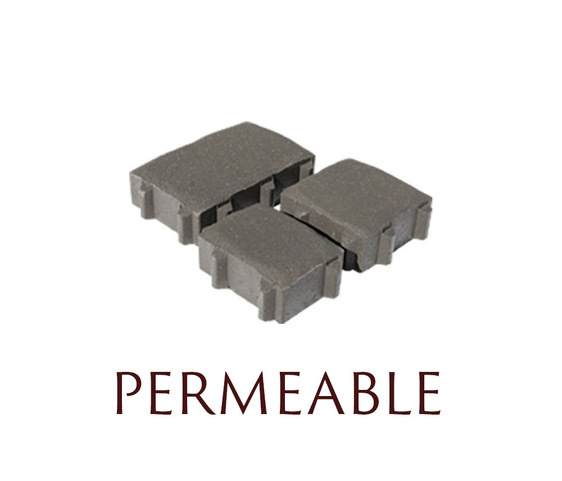 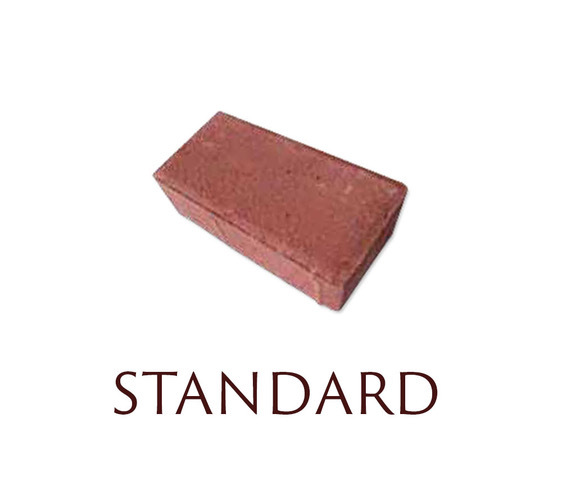 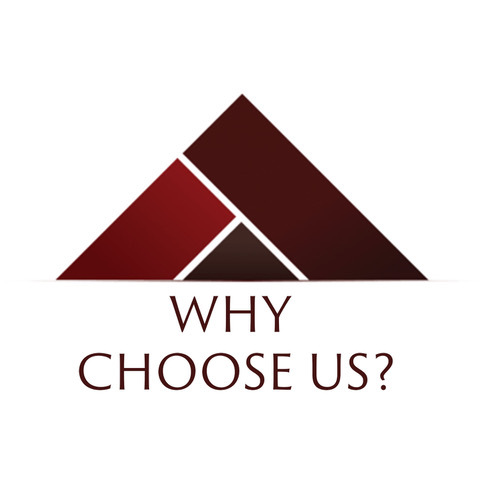 For any design scheme, our paver products come in a shade or blend to match your desired look. 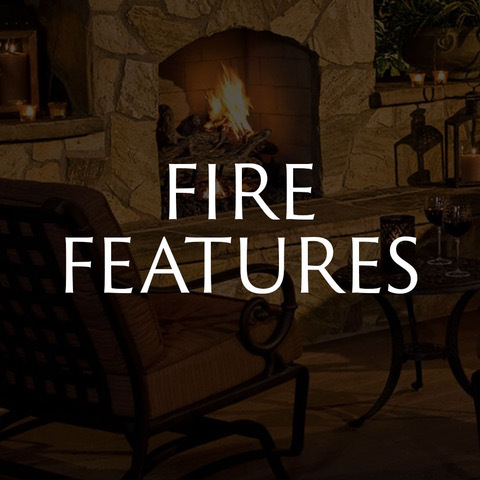 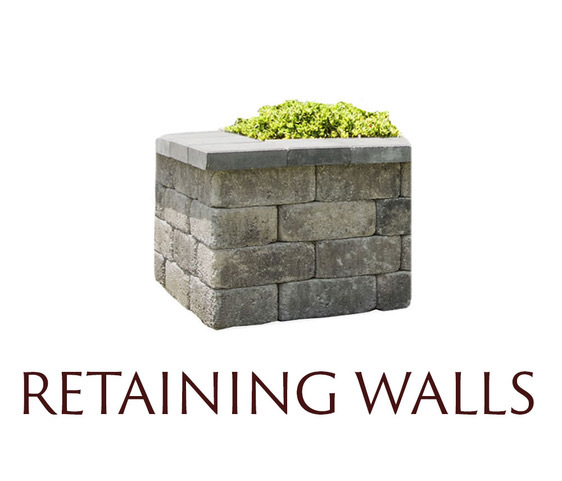 With these long-lasting looks, you can rest assured that your new outdoor space will stand the test of time.